Our 1st team home fixture tomorrow has been postponed due to a waterlogged pitch. 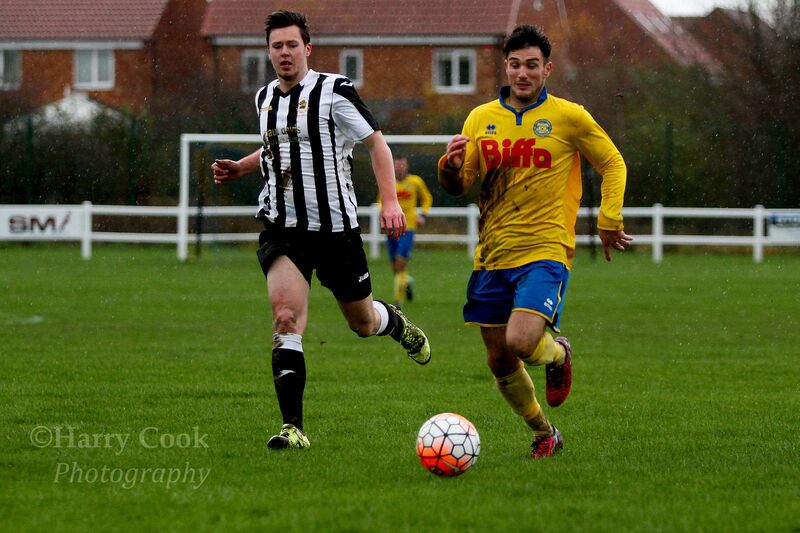 Our next scheduled home fixture is on Saturday 16th January 2016 when Boldon CA are the visitors in the semi final of the Shipowners Cup, kick off 130pm. As the current holders of this Trophy we will be looking to retain the Cup for another season.